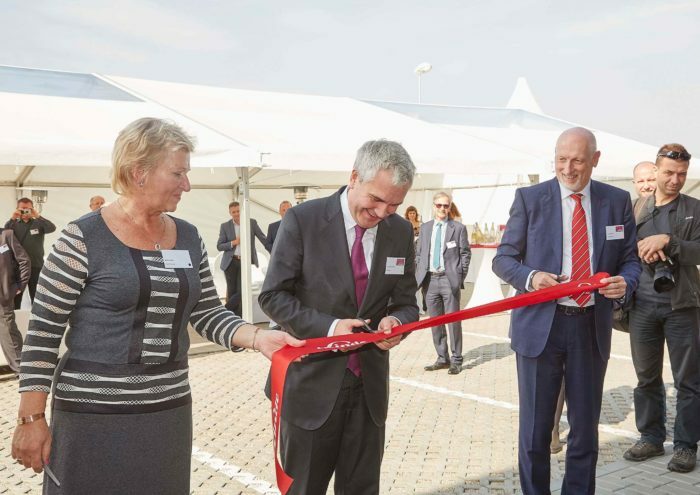 Linde Material Handling has opened a new remanufacturing center in Velké Bílovice near Brno in the Czech Republic. 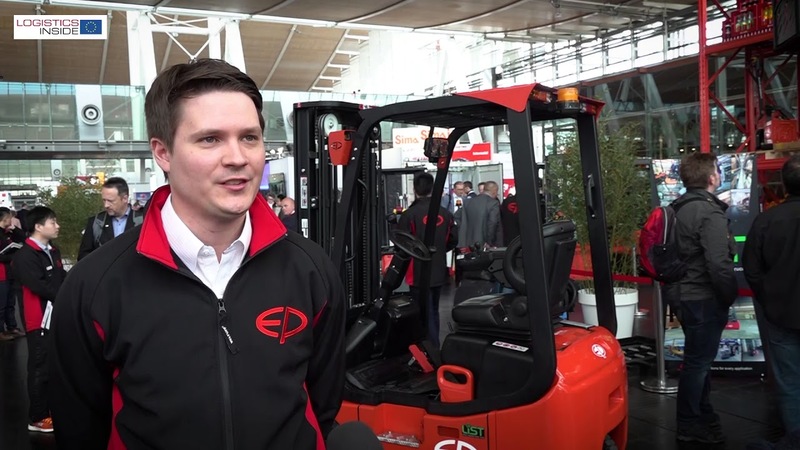 The plant specializes in the refurbishment of used industrial trucks for the Central and Eastern European sales region, employing state-of-the-art technologies, such as digitally connected systems, to track the reconditioning status of every individual forklift. 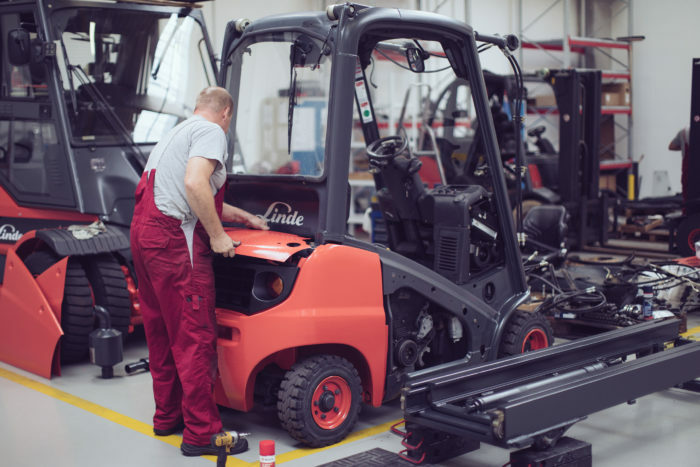 All used trucks are refurbished according to Linde’s international ‘Approved Trucks’ quality standards to ensure that all customers receive products of the same high quality, regardless of where in the world they are located. 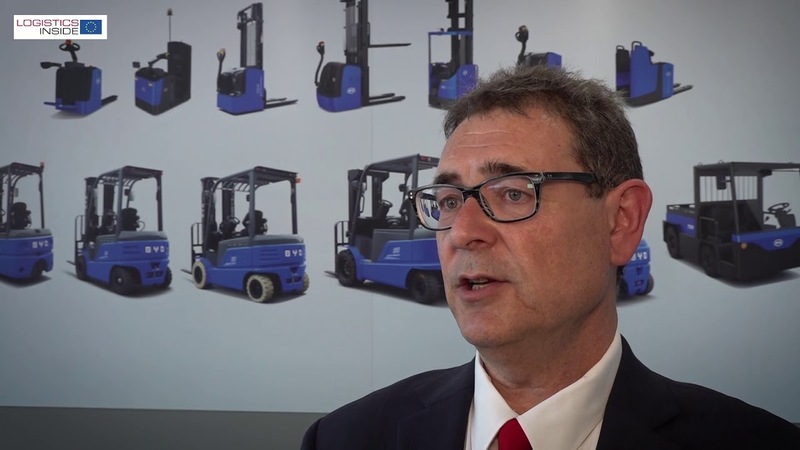 Linde offers three reconditioning standards – Linde Plus, Linde Super and Linde Ultra – to meet individual budgetary and application needs. 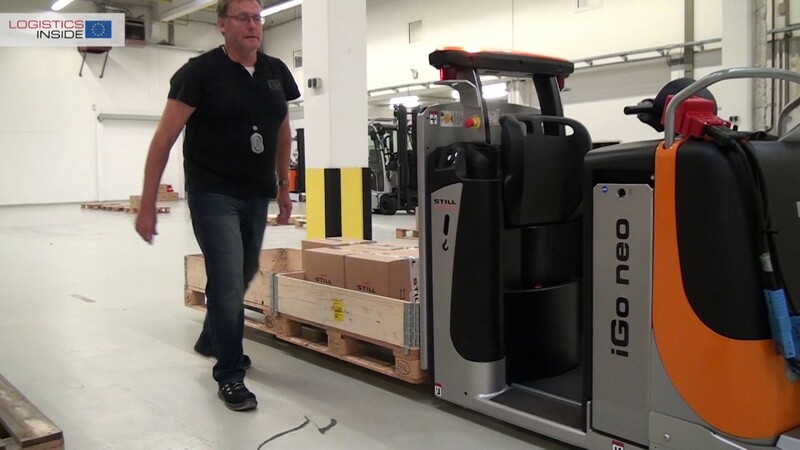 All trucks refurbished in Brno are returns from Linde’s own long-term and short-term rental fleets. 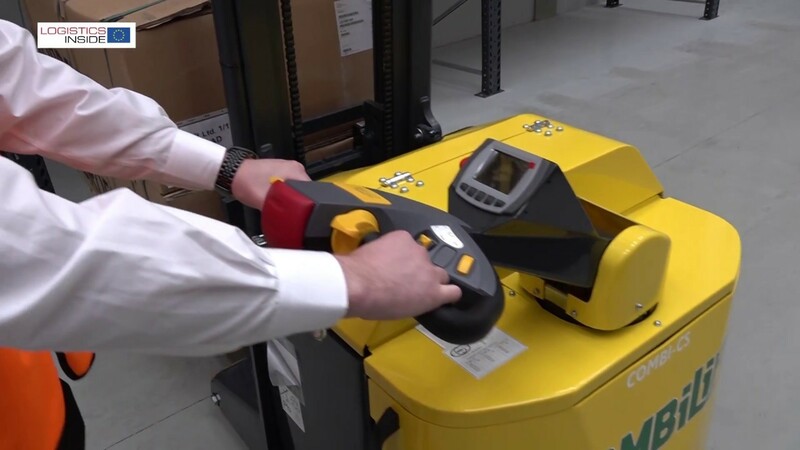 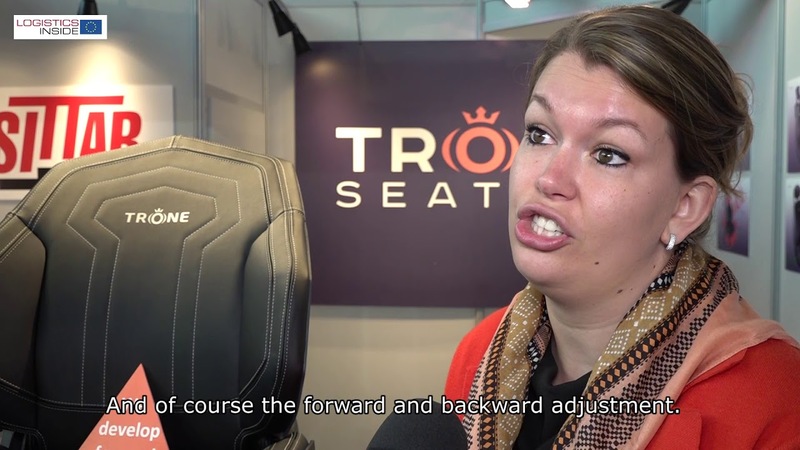 This means that they have been carefully looked after by trained technicians throughout their initial service life and come with a complete and documented service history. 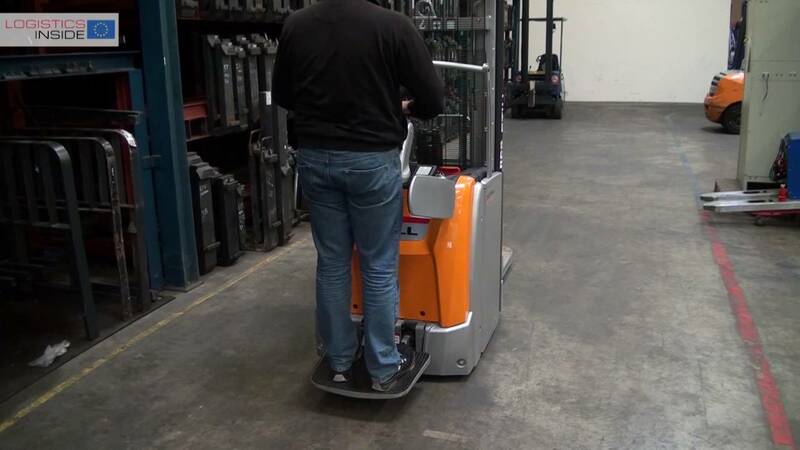 All repairs are carried out using original Linde spare parts exclusively. 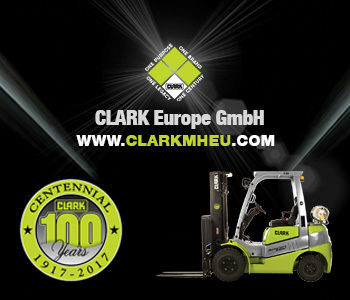 When the trucks leave the remanufacturing center, they comply with all the safety requirements for material handling equipment set by European legislation.